Just a short update on getting a Technician ham license for interested locals (Silicon Valley area). 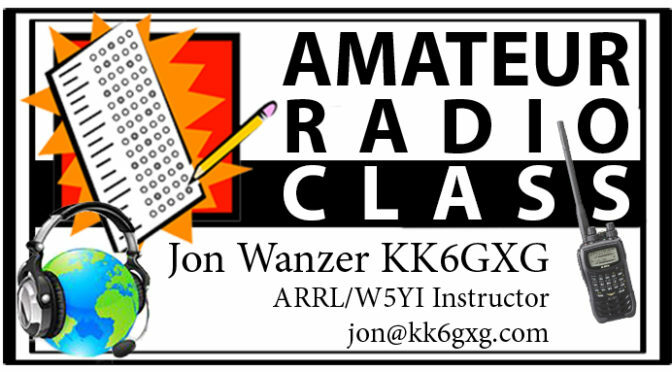 We have reached the minimum number of participants for the 7/8 – 7/10 Amateur Radio Technician exam prep class to take place. Below is an overview of what you can expect. I know this is a long email, but please take the time to read it thoroughly . 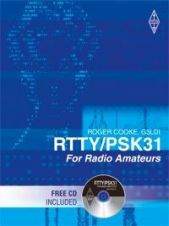 This class meets over three days and will review all of the information needed to pass your FCC Amateur Radio Technician Class license exam. Friday 7/8 we meet from 8 pm to 10 pm for an introduction and presentation. Saturday 7/9 we meet from 9 am to 5 pm for the main portion of the class. There will be a 1 hour lunch break. Sunday 7/10 we meet from 9 am to 3 pm for a wrap-up and test review before the 1 hour lunch break. After lunch we will finish the review followed by the exam. An ARRL Volunteer Examiner team will provide testing on-site after the class. The VEC testing fee is NOT included with the class, so you will need to bring $15 cash for your exam, please bring exact change. The VE team does NOT accept credit/debit cards. 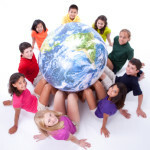 Each class requires a minimum of 5 students enrolled for it to take place. The minimum number of students must be preregistered at least 5 days before the start date for a class or the class will be canceled. If the number of registrations drops below the minimum due to student cancellations BEFORE Tuesday 7/5, the week of class, it may be canceled. In the event of a class cancellation all student enrollments will be refunded. Student cancellations AFTER Tuesday 7/5 will NOT be refunded. Student cancellations Tuesday 7/5, or BEFORE will be refunded. To complete your enrollment email me and I will bring you up to speed (jon at kk6gxg dot com) The class fee is $35. Along with registering for the class, I recommend creating your account with the Federal Communications Commission (FCC) on the Commission Registration System site (CORES) https://apps.fcc.gov/coresWeb/publicHome.do Once you have set up your account you will be given your FCC Registration Number (FRN). This process is free. I had a great time. We had 14 candidates throughout the day, so we did get a lot of STS time (Shoot-the-stuff) but we managed to stay busy most of the time. Lots of chatting about VE stuff in the morning along with a generous helping of radio stuff mixed in. Mostly radio stuff in the afternoon. I even had a visit from a friend scoping out the faire. Here we are, the first week of April. What has KK6GXG been up to since posting last month. Not a whole lot. One significant note, I have surpassed the 25 session count as a Volunteer Examiner! I am now up to 27 sessions. Yesterday (4/4) was also my 1 year anniversary with the Silicon Valley VE Group. I have been a VE since December 2014, but I didn’t begin working sessions until April 2015. Working the sessions as an examiner is something I enjoy a great deal and I am always excited to see who shows up to the sessions. It is such a diverse group of people coming together in a common interest. Amateur Radio is all about diversity, and sharing common interests often regardless of geopolitical boundaries. I love to see youngsters at sessions pursuing their ham radio licenses, especially young ladies. While there are a lot of women in radio of all ages, it’s nice to see girls getting into radio at a young age. Radio is a place that tends to level all socioeconomic and cultural playing fields. A fellow ham is a fellow ham, period. A couple of things have been nagging at the back of my head as of late. 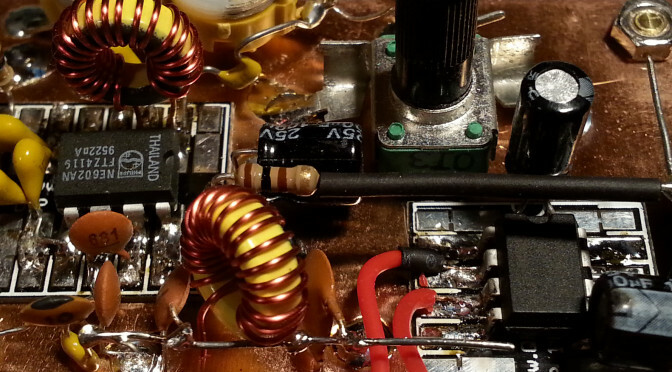 One is to get back to homebrew projects; get that 40 meter DSB finished and on the air. Another is to get back to studying CW, and of course build transceivers for more bands. Lastly, for now, is to get involved more. With our QTH situation in flux for the next 6 months, it makes more sense to be involved in something less geographically ridged and that doesn’t require operating capabilities I don’t have right now or can’t build quickly and inexpensively. This points to something administrative rather than operational. One place I would like to be more involved is with the VEC. I love being a VE, but I would like to be more involved with the process. I have no idea how I could be of service to the VEC, but I would like to. No concrete plans, just some aspirations. For the moment that’s all I can muster. Life and the Day Job have been at the forefront but no playtime makes for cranky-pants, so I need to figure out a way to make some time. This post is one attempt at making some time. Okay, it’s now March 11th, and I have done just about NOTHING radio related except attending VE testing sessions since what, December? Not entirely true I suppose. I pulled down the 70cm and 40m antennas from the Hillbilly mast rig, and I have done some poking around at the 40m DSB project, though I haven’t done any real work on it. Also the VE sessions have been a saving grace in many ways. One, I am still “participating” in the community. Two, we have been engaging is some interesting discussions in the back of the room while waiting for exams to grade. Three, I did reach a milestone in so much as I sat my 25th session this last Saturday. That at least, is something I can honestly say I am proud of. There are so many projects I want to get going on, I just can’t justify the time right now. The family is working towards a relocation up to northwest 7 land, and I am really looking forward to the move. There is just so much swinging in the breeze right now, making any plans or starting any projects is just not a good idea. We are heading up north in May to look at some property. We are hoping that this trip will provide a target for relocating by the end of September at which point, all hell’s gonna break loose and I’m going to be a very busy man. I have no idea what I will be able to do radio-wise between now and then. I do know I am itching to do something though. I will just have to see what opportunities present themselves in the meantime. 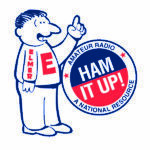 Going through Yahoo group posts this morning I came across something on the Ham Instructors group that caught my attention, a discussion on the demographics of new hams and whether or not the focus for recruiting should continue to be centered on the idea that children are the future of ham radio. Many hams, maybe even most hams, share a basic story line. 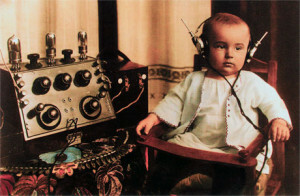 They got interested in radio as a pre-teen or teen, usually exposed to radio by family, friends, or social event. Most drift away from radio as they go through various stages of life when they are swamped with the normal stuff life tends to throw at us all, school, marriage, having kids, career, the usual. Later on as things settle down radio creeps back into their life. Some manage to get licensed during that early exposure, some end up waiting several decades before getting a ticket. In my opinion, providing the young an opportunity to catch the radio bug is the best bet. 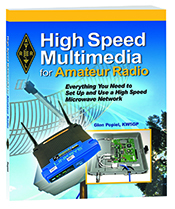 They may never actually get an amateur radio license and their attention may turn down many different paths. But the likelyhood of that exposure being beneficial to the amateur radio community down the road in some other form is immense. They would at least have some understanding and appreciation for amateur radio and its benefits to the community at large. 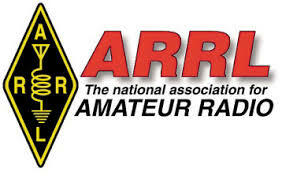 While I think the positions presented in the Yahoo group and associated blog posts K0NR and KB6NU are certainly worth looking into in greater depth, I think there is a more pressing matter that may affect the future of amateur radio. 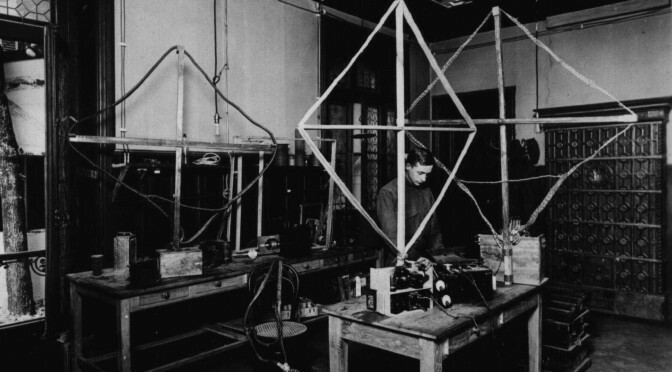 Why is amateur radio experiencing a huge upswing? 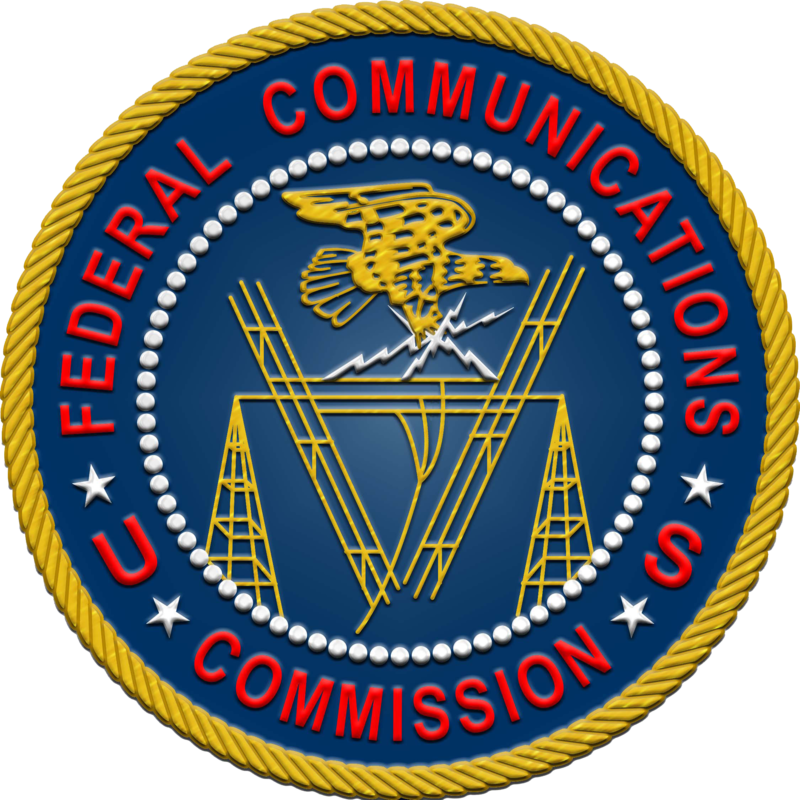 Basic statistics show the upswing began in 2008 shortly after the FCC dropped the code requirement for all amateur licenses. Wheather or not that decision was good for the service I will leave alone for now. My ham path followed a derivation the one I described above. I got interested in radio as a teen back in the 80s but didn’t get my license until I was 46, only in part because of the code requirement. My reasons for finally getting my license were centered on personal emergency preparedness, serving the community, and to have fun experimenting and building RF electronics. Retirees & Pre-retirees are either upgrading an existing license, had a licence but it expired and are getting back into the hobby, or always wanted to but hadn’t gotten around to it till now. Or you could say, the story we are so familiar with. 20s & 30s seem to be engineering students or engineers, Makers who have projects that require a license, or preppers. Teens and under seem to either be in a social program like a school club or scouting. A few come from dedicated ham families. Pretty much what you might expect, but there are a couple that might have an effect on the ham future landscape. Two categories that could pose concern. I’ll start with Makers. By in large these are folks who embody the early spirit of amateur radio, they like to build stuff. While they bring to the table that early spirit of radio, how many of them participate in the radio community? Are they here because of one project they might need to be licensed for, or are they going to keep renewing their license and play radio alongside other Maker pursuits? Either way, I am glad they are here now. They do indeed advance the science and art of radio. Down the road however the passing interest MakerHam may drop the Ham part altogether. The other group is of particular interest, preppers. My hats off to them if they actually get licensed, many more don’t. It is common practice for prepper groups to buy cheap Chinese ham-band radios and use them regularly on FRS/GMRS radio frequencies which is illegal, at least when it is not an emergency, but they are much less likely to get busted for that than using amateur frequencies without a callsign. One thing to consider is the term prepper. 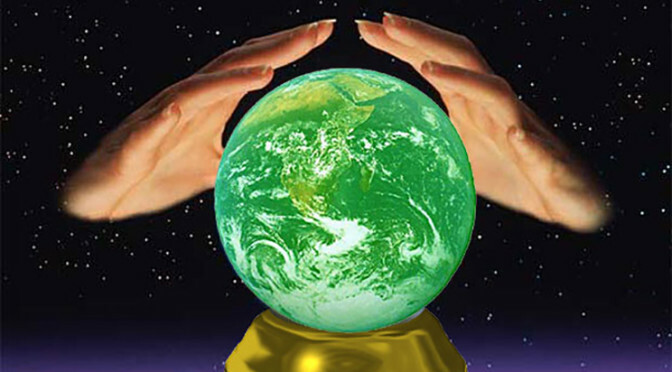 There is a massive range of people who consider themselves preppers that covers the entire spectrum from keeping some extra food and water along with a flashlight, first aid kit, and blanket, something we all should have at a minimum by the way, to the massive underground hords and compounds guarded by paramilitary groups. 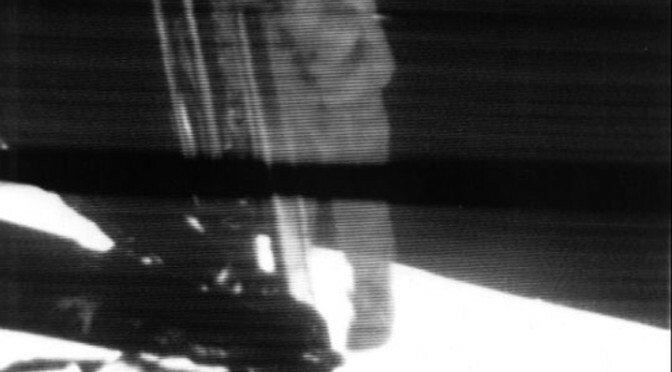 Another consideration is, do they further the science and art? Do they participate? If so, welcome aboard. I mention these two groups of people not to place judgement, but rather to ask if they are a part of the ham community. The reason for asking is, what happens if they don’t renew their licenses? There was concern that the ham community was dwindling away, leading to a loss of tribal knowledge. What happens when non-invested license holders don’t see the benefit of keeping an unused license? Or just forget about it? 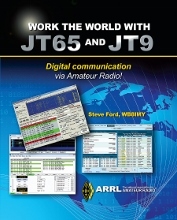 Amateure radio has been experiencing an unprecidented growth spurt over the last 8 years. 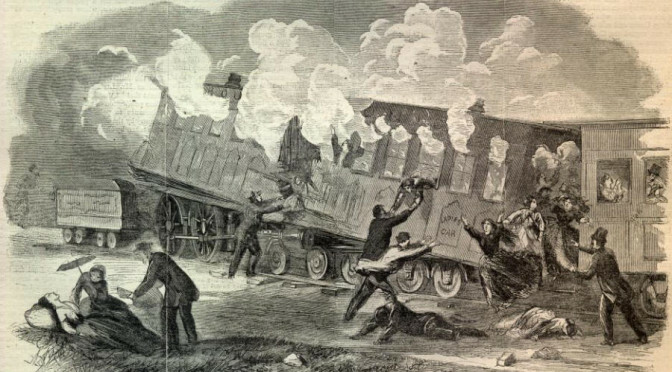 We still have two years to go before the early no-code era hams begin to cycle for renewal. I would imagine the first few years after the start of the second ten-year cycle won’t see much of an effect either way, but what happens in 2020? Will we start to see a roll-off? In general, we seem to be more focused on recruiting rather than retention. Back in the day, the code requirement acted as a filter. 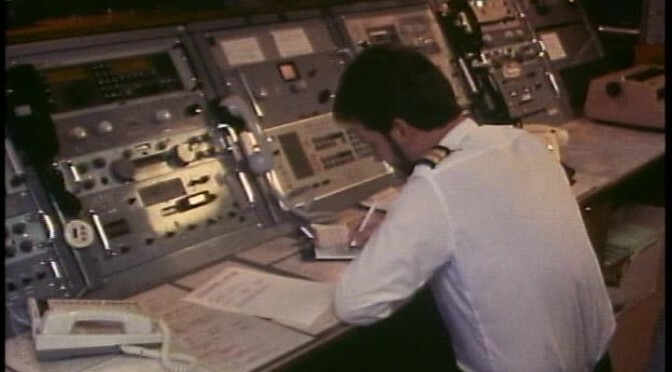 People with only a casual interest in amateur radio were less likely to pursue it. While it worked fairly well as such, it also filtered out people interested in radio, just not cw. Now we have no filter at all. The only impediment to getting licensed is $15 and some time studying the relatively small question pool. You can be a Technician class licensee in short order. In life, most things are more valuable when you have to pay for them, monetarily or by blood, sweat, and tears. Personal commitment to seeing it through establishes the value. This basic principle would indicate that removal of the code requirement and as some would say, lowering the bar on the knowledge test, the sweat equity has been removed or at least lessened thereby the value, at least the perceived value for the licensee. So now we have several issues to contend with; keeping the number of licensees up, ensuring that they keep their licenses renewed, and keeping some level of commitment to the hobby and community at large. Frankly, I have no idea how to accomplish any of these. I don’t think we have enough data. Too many things have changed in the hobby in the last decade and we still don’t have any results from what I think may be the most impacting factor, the dropping of the code requirement. In all honesty, I doubt if we can even begin to answer these questions until 2020 and the effects can be quantified. In the meantime, we should continue to do as we have always done, inspire and encourage the youth, at any age. Encourage fellowship among the community, Elmer whenever possible, maintain the highest personal standards, and reach out and engage the radio community and the general community at large. Today marks a first for me. 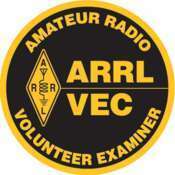 Today was the first time I participated in an amateur radio license exam session as a Volunteer Examiner. The session went well and I had the opportunity to help usher in several new hams to the Amateur Radio Service. 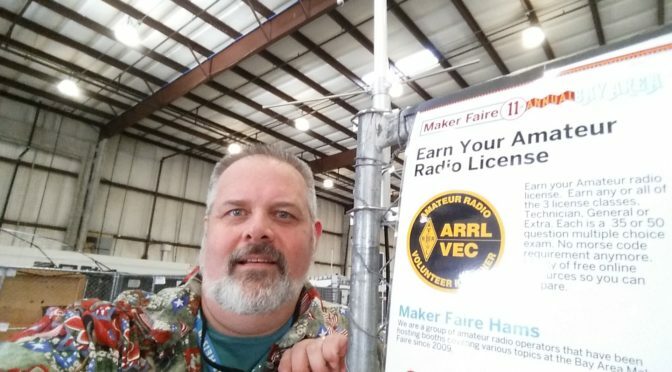 Also on the hit parade this morning was an invite/recruitment to work as a VE at the 2015 Bay Area Maker Faire in San Mateo. I will be working the Sunday, May 17th, morning shift and then floating around the faire, most likely with frequent stops at anything ham or RF electronics related. It should be a lot of fun. For more information see the Maker Faire Ham Test flyer (PDF). 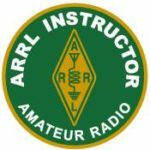 If you are interested in getting your Amateur Radio license there are a lot of resources, but if I were to give only one link to get you going it would be ARRL.org/getting-licensed. As always if you have any questions send me an email, tweet, or message through any of the social media links up at the top of the right column on this page. I am always happy to answer questions. A resource page for hams and hams-to-be is in the works.